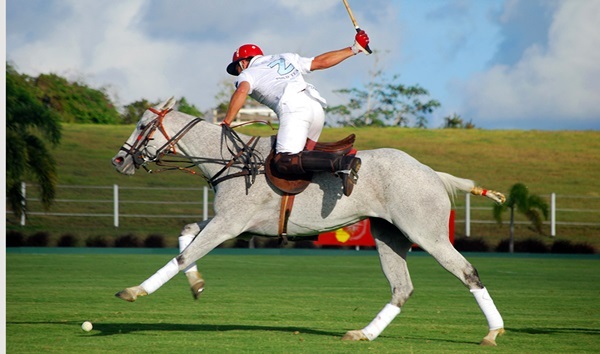 Hobbies are integral part of our life. Rather than just simply doing work all time to accomplish our desired goals, we also need to have certain hobbies to add purpose or value to our lives. Indulging in activities that are rejuvenating is important, because it helps us to maintain a proper balance between work and fun time.To prevent mental and physical disorder, we need to disrupt our daily routines with a hope of trying something new and unique. One must stop wasting time on hobbies that don’t contribute to your mental and physical interest, it’s better to invest your valuable time in activities that increases your productivity or hobbies that can make you smarter.Human mind is a collection of anonymous skills which includes – memory, analytical ability, general awareness and knowledge, pattern recognition, etc. these skills need to be sharpened from time to time through frequent practice and by pushing yourself. In short, the brain in human body acts like a muscle; the more you exercise it, the stronger and sharper it becomes. Reading is very important in order to increase one’s cognitive abilities,creativity and keep the brain young and working. The more one reads, the more one knows. By reading, your memory increases as you can relate reading to the real situations prevalent in the world and this result in number of interconnections in the brain, thus leading to increased memory. 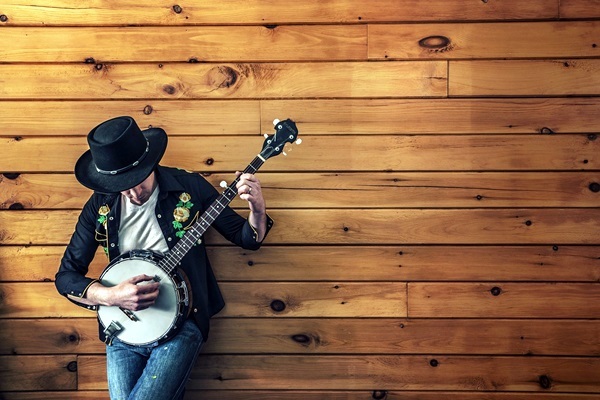 Playing any musical instrument are among top hobbies that can make you smarter. Playing an instrument is like a full-body brain workout. It’s proved that when you play an instrument, multiple areas of your brain become active. Playing music helps with creativity, analytical ability, fine motor skills and language improvement. Whensmall kids learn to play instruments, they achieve good scores in mathematics and reading comprehensions. Some people believe that physical exercises have nothing to do with smartness, but that’s not true – exercising is always good for brain development. It also reduces stress and improves blood circulation throughout the immune system. The brain improves your verbal memory and learning power, so if you have never lifted weights in your life – now, it’s time to get started by exercising regularly and you will see how all negative thoughts will vanish completely and your brain is filled with positive energy. Slippers are something that we like to slip into for the sake of feeling comfortable. Here are some cozy diy slipper ideas you must check! Playing outdoor games boosts your confidence, releases stress and cause more oxygen to be pumped into your brain area, resulting in increased brain activities. These activities keep you fit, increases intelligence, promote good sense of humor and improves reflex. It’s among most wonderful things to try. It’s a challenging word-spell game and has the ability to increase the brain power of people involved in playing the game on as serious note. It’s difficult to master in scrabble because you need to have a large vocabulary and pattern recognition in order to score well in the game. 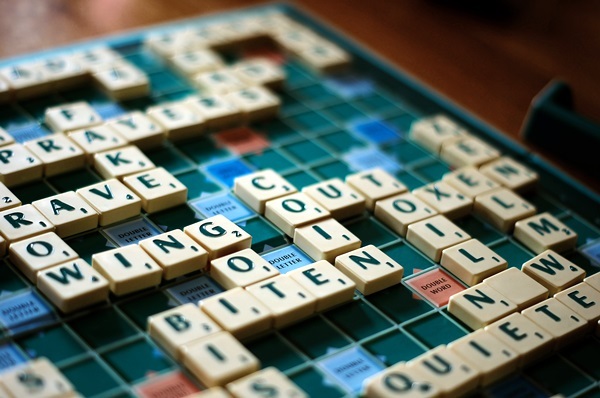 Scrabble is titled as one of the best hobbies that can make you look smarteras it’s a skill thought to be developed between childhood and adulthood. 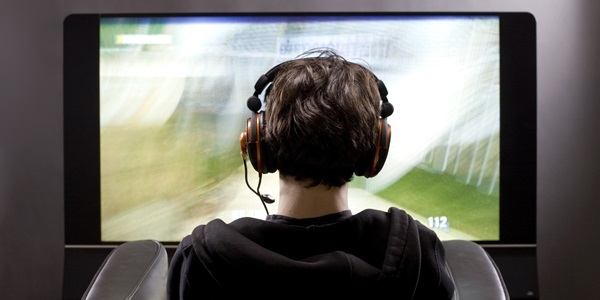 Though, video games are actually bad for both children and teenagers, but some of them are actually doing excellent work in brain development. You just need to understand that which video games will benefit you. 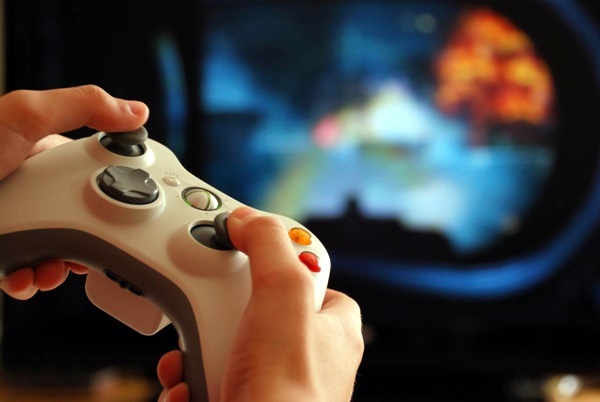 Playing video games actually improves your hand-eye coordination and also enhance your critical decision making skills. 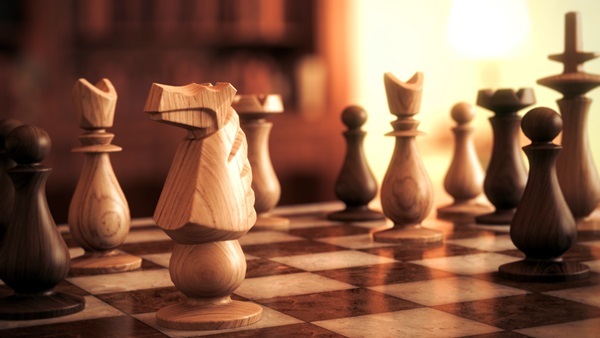 Chess is not only a smart hobby, but also seems like the epitome of what smart people actually follow because it involves lot of mental skills like planning, visualization and the ability to read your opponent’s mind. Studies have shown that it increases IQ level in students and strengthens concentration. Computers are like blessing for young generation, it’s something without which life is impossible on this planet. Playing computer games makes you think on-the-go with creative thoughts. It expands your thinking speed, ability to understand concepts faster and efficiently, reflex and even releases enzymes that make you feel happy. So next time, whenever you are in pain, why not play a game? If you have old text books at home than you can reuse them with these creative ideas. 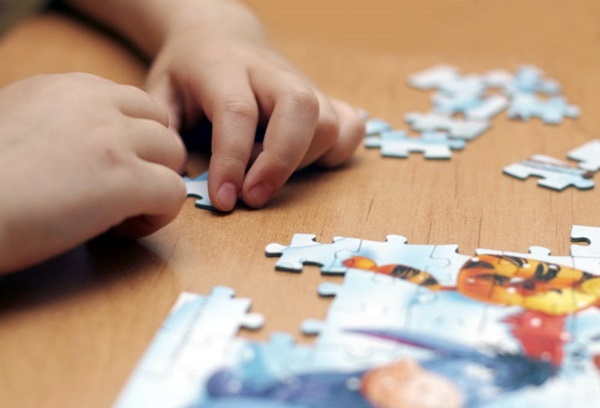 Puzzles are good to exercise and basically treated as brainteasers that stimulates your mind, unlock channels hidden inside your brain, they make you think sharply and this will create positive effect on your intellect. If you want to make the best use of time, solving brainteasers, crosswords, Sudoku’s are one of the best hobbies that can make you look smarter without investing too much money. It’s a great thing to follow as through meditation we can control our own brain waves and feel whatever we want to feel whenever we want to. 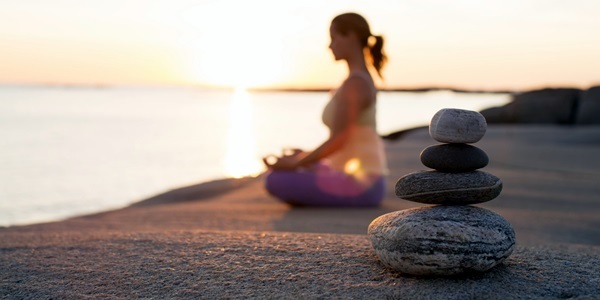 Meditation results in several health benefits such as – better focus and attention, helps to regain emotional control and improved moods. You should also read books to enhance your knowledge, here are ways to increase your reading habits. We all must follow these hobbies to improve our intelligence, concentration power, analytical ability, etc, to compete with others with fair means.